Pawna Lake/, river originates south of Lonavala from the Western Ghats, and flows a total of nearly 60 km (37 mi) to meet the Mula River in Pune. Place is calm and serene, our property is private and lakeshore touch hence people can enjoy with respective groups without any fear in mind.one can seat beside lake and witness natures beauty with breezy air flow. We provide homemade food which local secret spice which will rejuvenate your taste bud. Camping offers peace, and relaxing atmosphere. Its helps to get close to nature and much needed break from hectic routines, excel, ppts and targets. Sound of chirping birds in evening and calm water rippling is beauty of lakeside camping. Trust me ambience is breathtaking and relaxing to rejuvenate. Star gazing and watching star constellation is another attraction where if u are lucky then can witnessed shooting stars too. Best suited for groups, solo campers, corporates, couples, families and pets. Event will start at 5 pm on Saturday evening and ends at 10 am Sunday Morning. 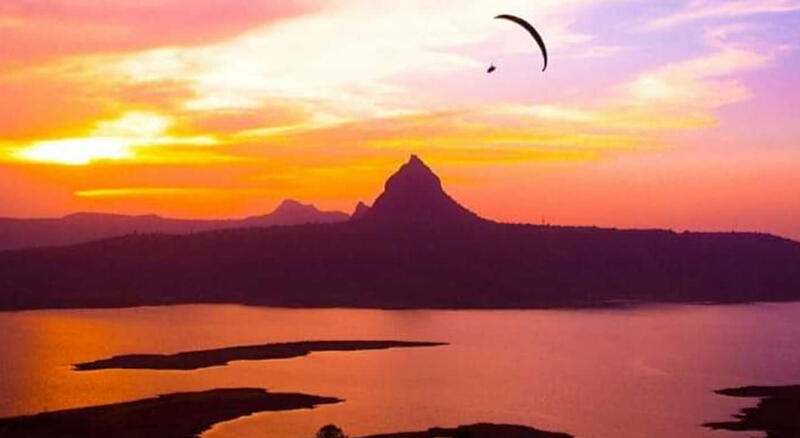 The campsite is near Lonavala- Thakursai Village Pawna Lake.